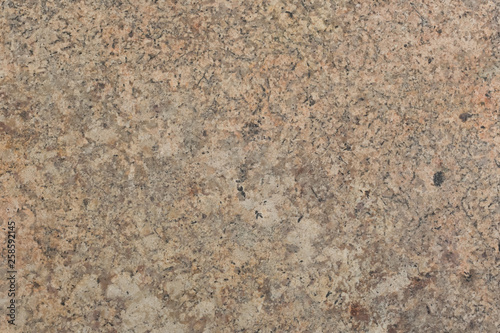 Natural light grey granite texture. 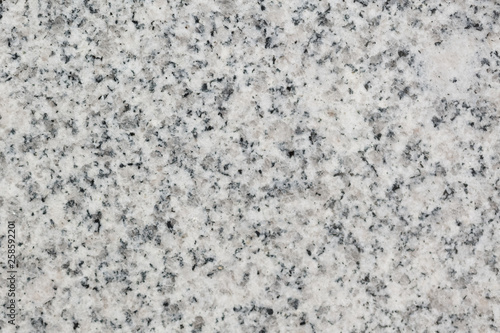 Delicate granite texture in adorable white tone. 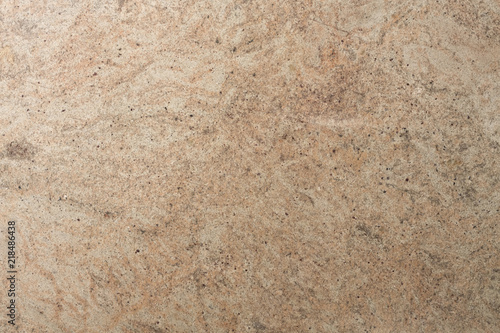 Travertine texture in elegant new tone. 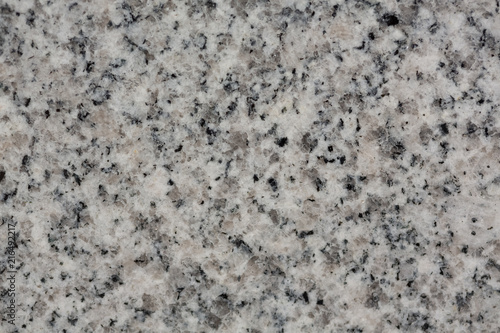 Beautiful granite texture in ideal white colour. 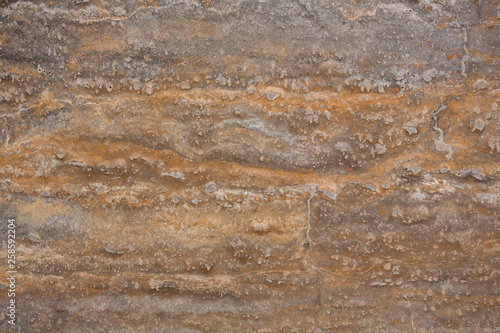 Superlative new travertine texture for your interior. 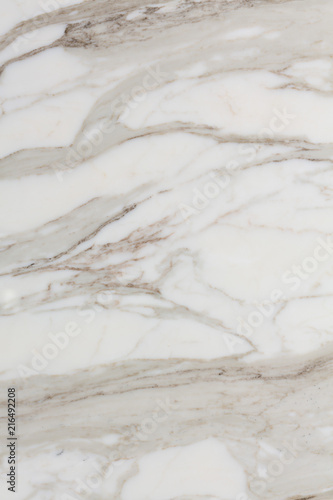 White marble background for classic design. 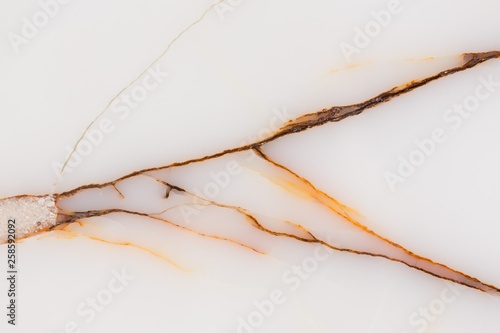 Natural light marble background with ideal surface. 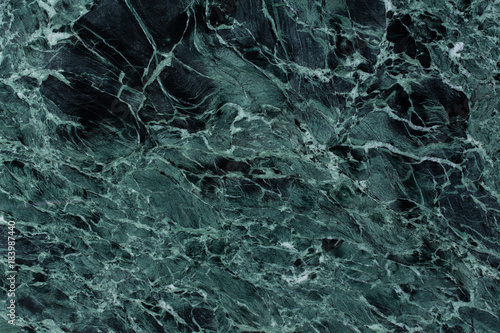 Clear-cut light onice texture for your interior. 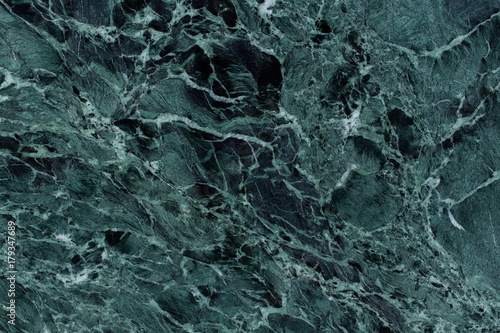 Eccentric granite background in effective tone. 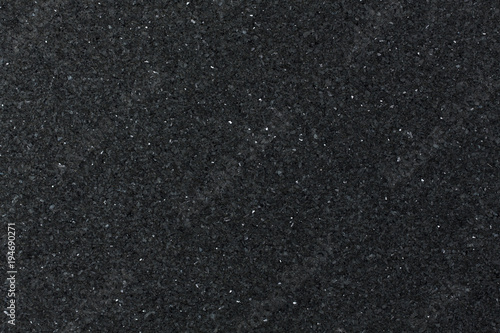 Ideal granite background in new grey tone. 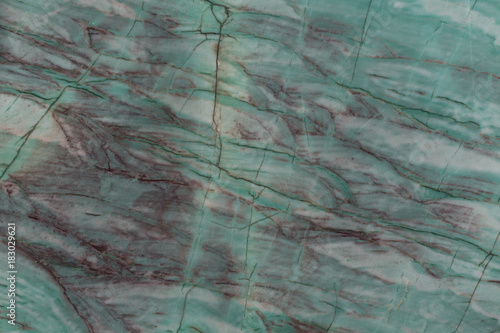 Light blue marble texture as part of your design. 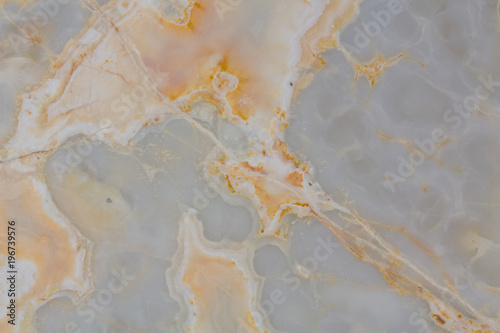 Simple marble texture in soft colours. 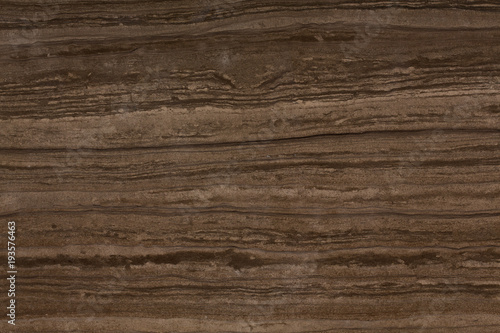 Light texture for your new interior in classic style. 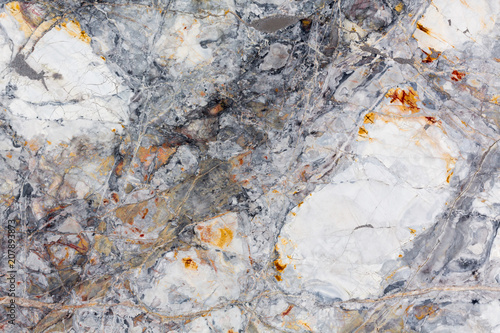 Stylish light blue marble texture. 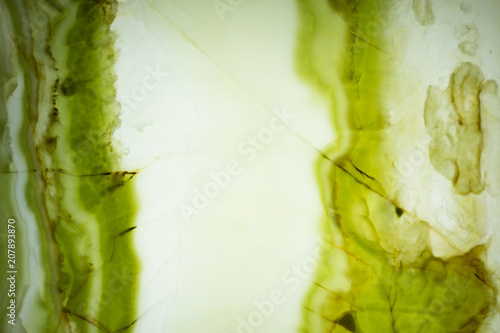 Close up of green marble texture background. 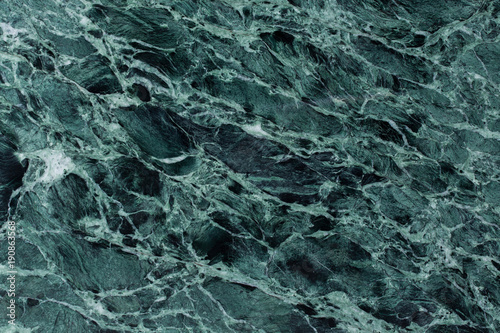 Green marble texture - seamless tile. 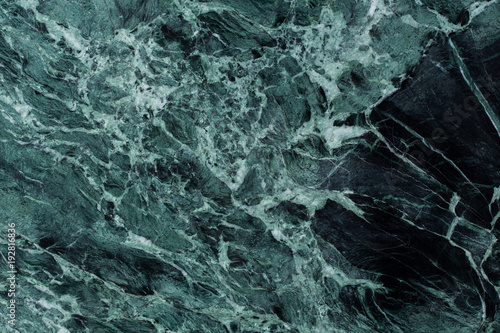 Green marble natural pattern for background. 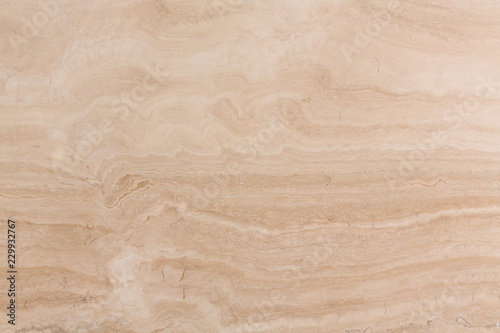 Fresh travertine texture in new light colour. 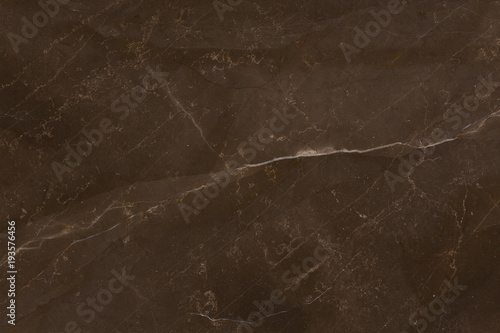 Strict brown granite background for bizarre design. 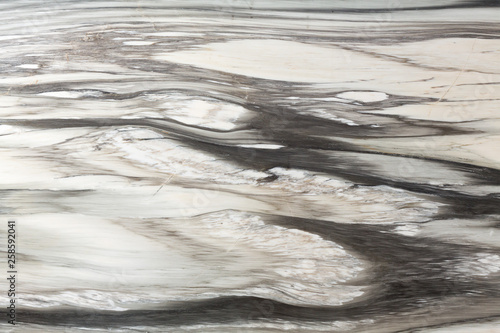 New natural marble texture for your style. 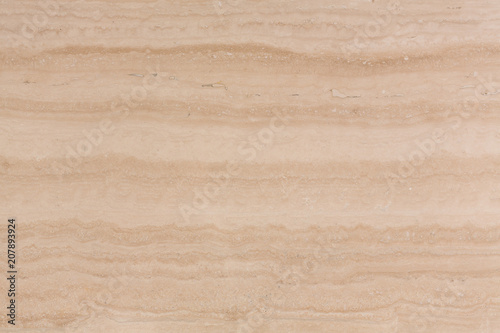 Natural beige travertine texture for your new design. 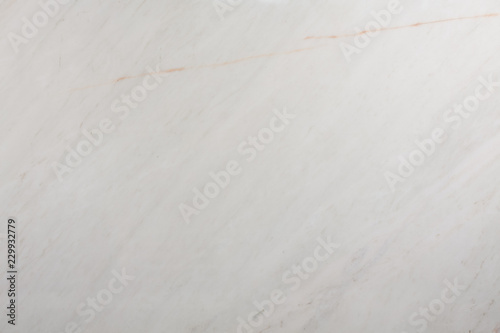 Strict marble background in adorable grey tone. 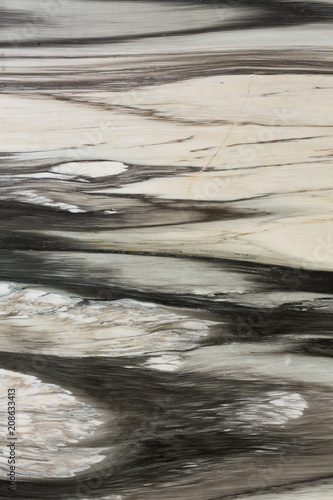 Extraordinary marble background for strict interior. 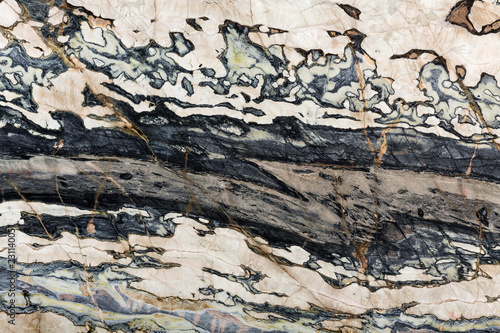 Close up of natural marble texture. 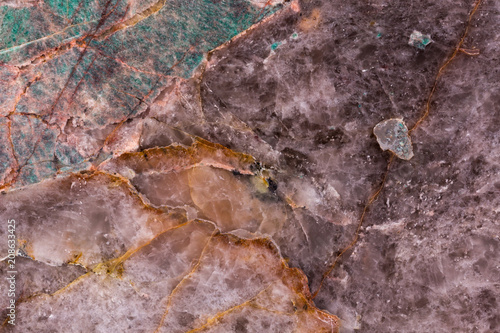 Expensive stone. 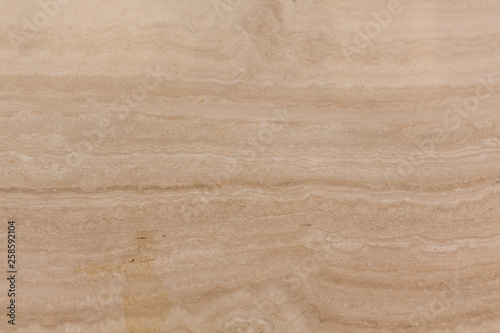 Marble background in gentle light brown tone. 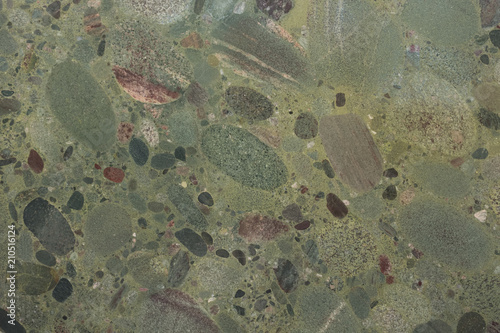 Light onyx texture with green tracery. 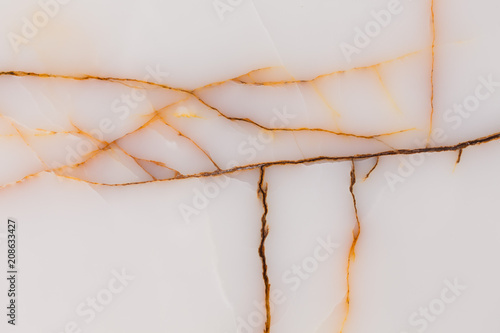 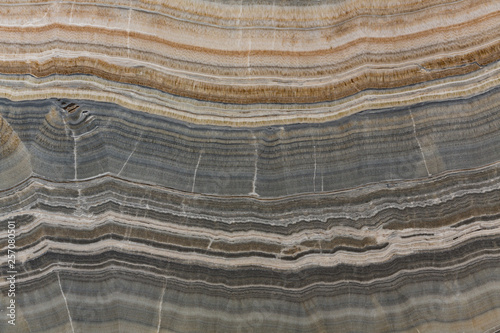 Natural light onyx background with contrast surface. 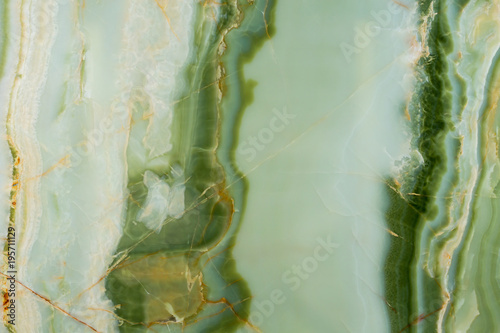 Beautiful green onyx texture with contrast surface. 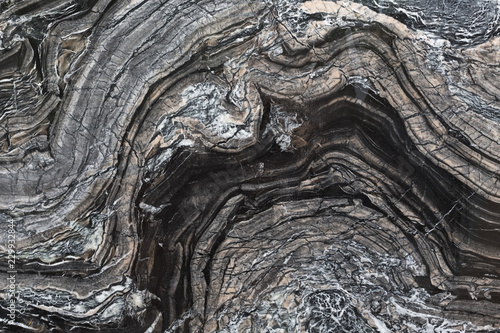 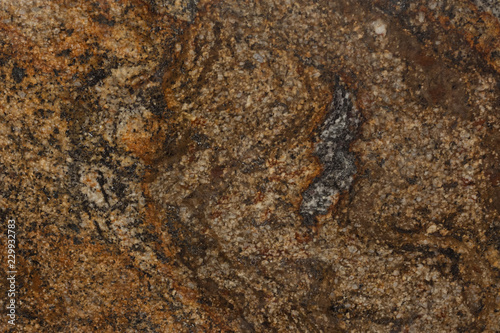 Dark luxury quartzite texture close up. 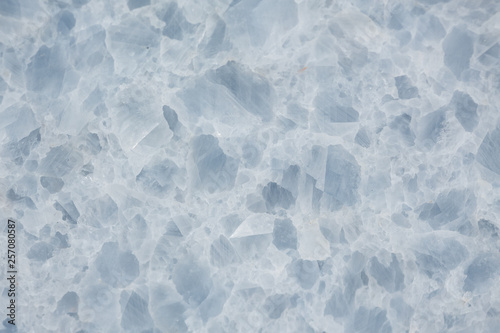 Natural clear-cut onice texture in light hue. 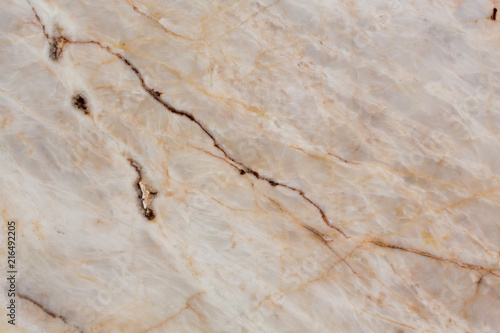 Perfect natural marble texture in adorable colour. 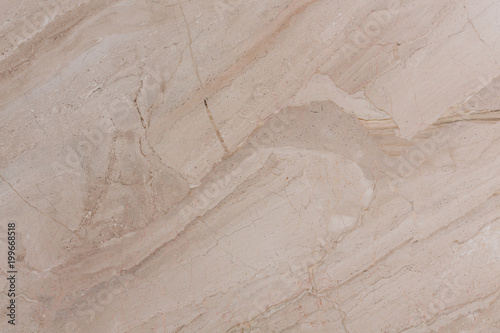 Contrast beige marble texture for your project. 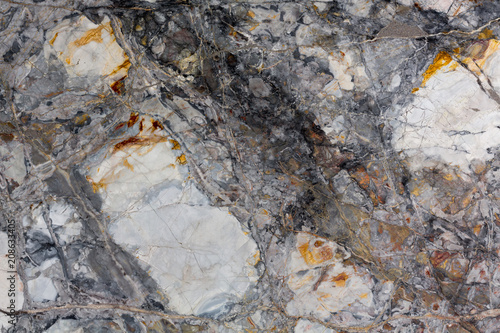 Stylish grey marble texture for your interior. 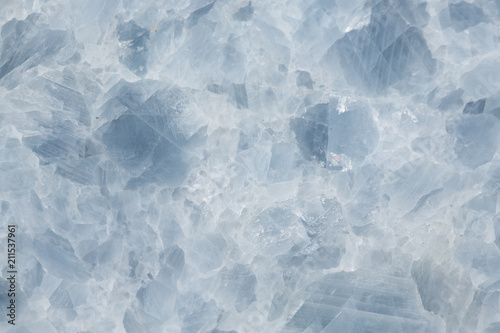 Perfect texture in your ideal light tone for design view. 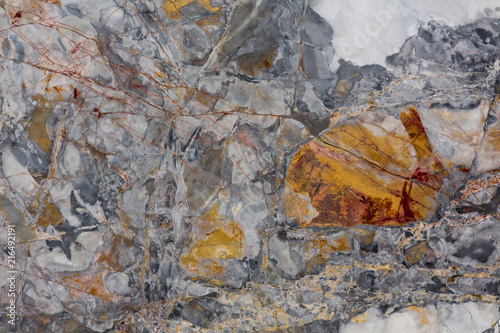 Delicate natural quartzite texture with refined surface. 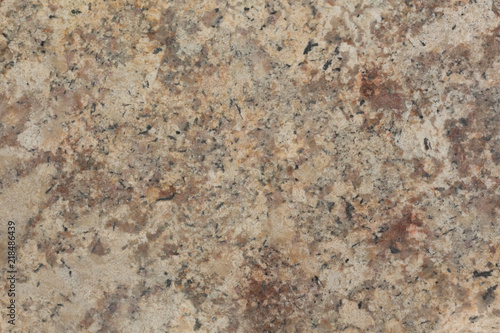 Expensive granite background for your new project. 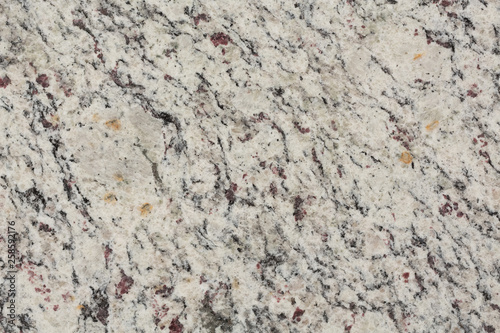 Perfectly granite background for your new interior. 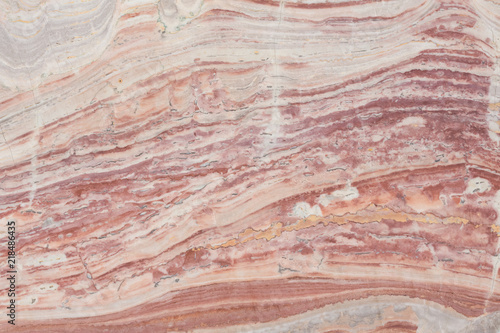 Marble background in new pink tone. 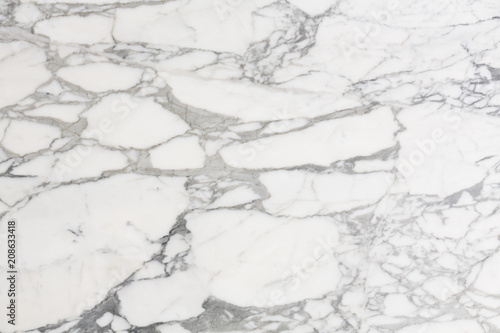 Unique marble texture in classic white hue. 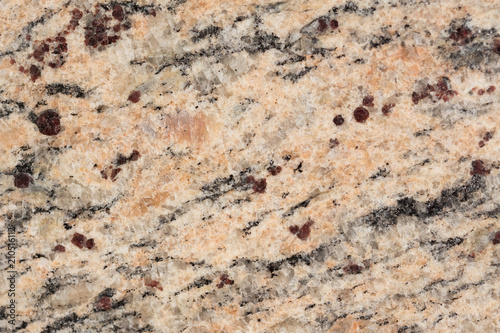 Contrast granite background for your ideal interior. 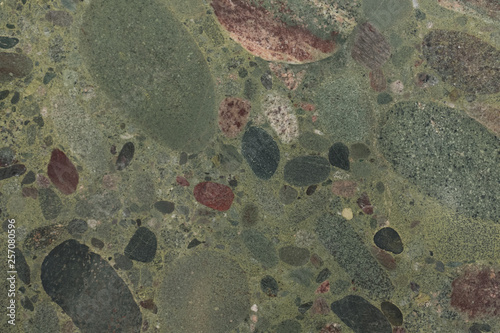 Greeny granite background for your strict design. 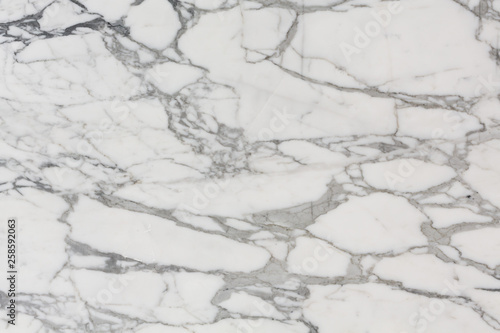 Contrast clean marble texture for your ideal style. 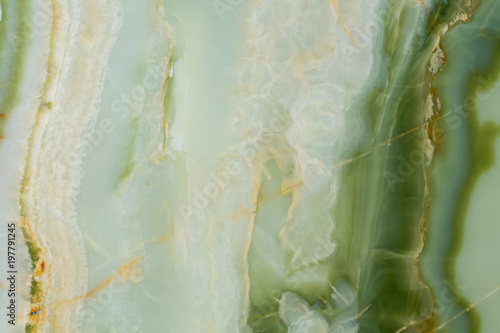 Natural clean onyx background with green colour for your interior. 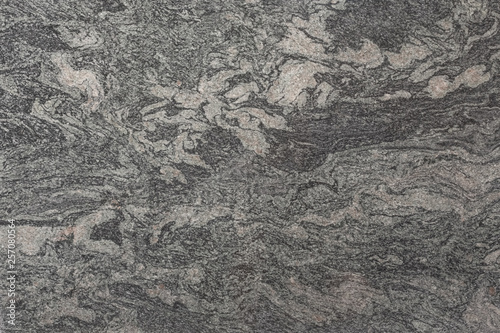 Natural granite background in classic light tone. 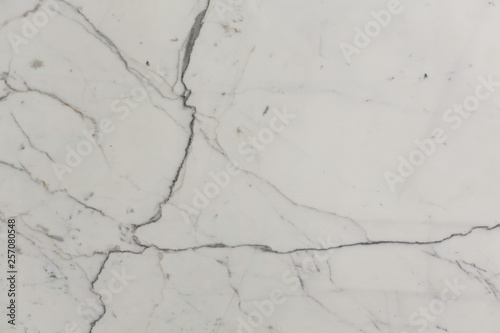 Ideal white marble background for perfect design.